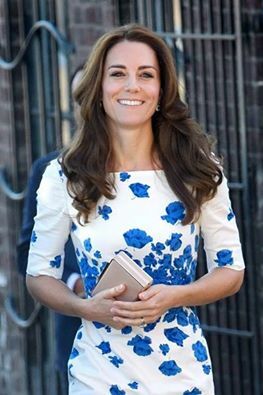 Kate recycled one of the most amazing dresses in her closet today, the blue and white poppies. I think the greatest thing about this dress is that it really flatters all figures. The L.K. Bennett creation is tried and true and may become a dress that could be passed down a generation into the retro looks of tomorrow. I love a good handbag though. 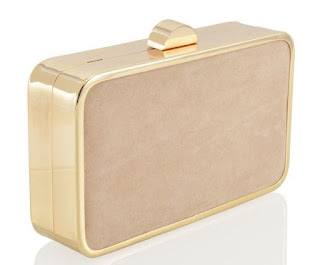 I found this great replikate for about $30 on Amazon click here to check out the amazon page.